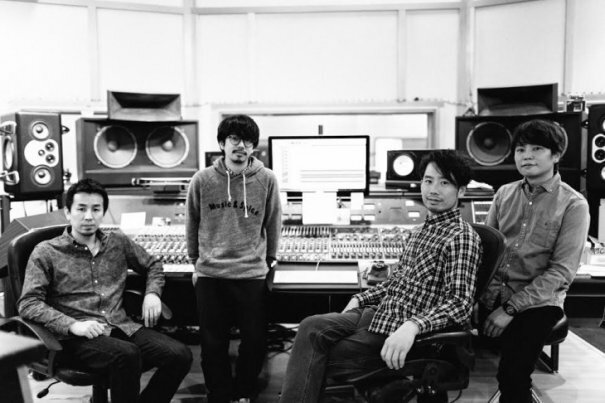 After 2 years without any new music, ASIAN KUNG-FU GENERATION has announced that it will release a new single titled "Easter" on March 18. In addition to the single announcement, the band has also revealed that it is working on a new studio album. The album is being recorded at Studio 606, the private studio of the Foo Fighters. ASIAN KUNG-FU GENERATION has been inactive for the past two years. The band's last single, "Ima wo Ikite", was released on February 20, 2013. Its last album, "Landmark", was released on September 12, 2012.